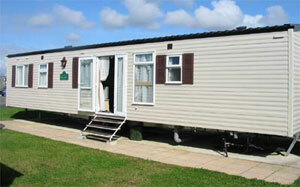 We are proud to introduce this luxury 37ft x 12ft 8 berth 2006 Cosalt Eclipse 'Prestige' (formerly 'GOLD) holiday caravan. 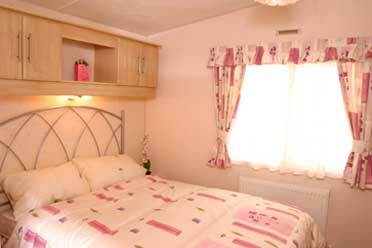 Sited in a prime location close to all the main features Weymouth Bay Holiday Park has to offer. 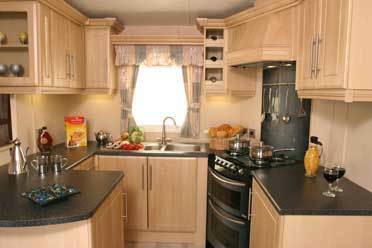 This luxury caravan has all the comfort of home plus lots, lots more. The Cosalt Eclipse is a modern holiday home. 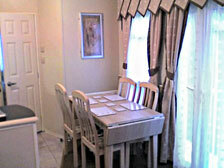 Its design and added features were introduced following a “what would you like” questionnaire to holiday home owners. 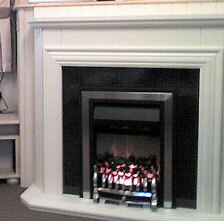 The interior layout is unusual as the two twin rooms are situated at one end of the holiday home along with a shower room, toilet, and wash basin (all high quality). The main living area and kitchen are situated in the centre of the holiday home and have all the luxuries you would expect including an integrated fridge, integrated freezer, kettle, toaster microwave, cd radio/cassette player, 26" LCD Freeview TV, dvd/video in lounge, 2nd TV/video in main bedroom. The master bedroom is large and has an en-suite shower room, toilet, and wash basin for added luxury. 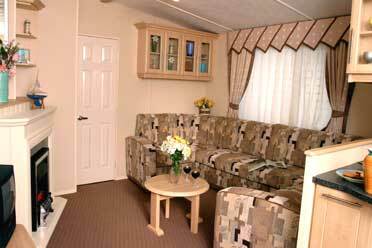 Includes - Double sofa bed in lounge. We were fortunate to site our holiday home on a premium pitch in a quiet cu-de-sac divided by a hedge that gives privacy and is ideal for the children to play away from the small roads on the site. Small patio with patio furniture. Book early to avoid disappointment !! Please Email or call for details. Payments can be made via cheque, bank transfer or Paypal. Google Checkout payments now accepted ! !